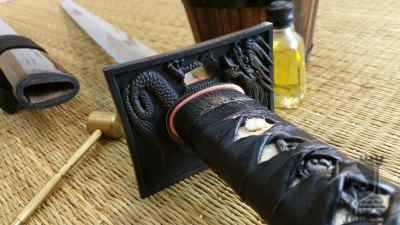 These pieces by no means claim authenticity. 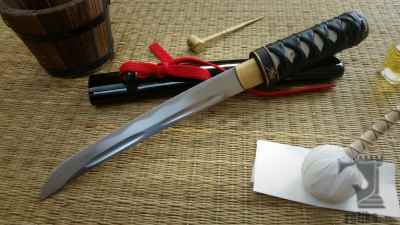 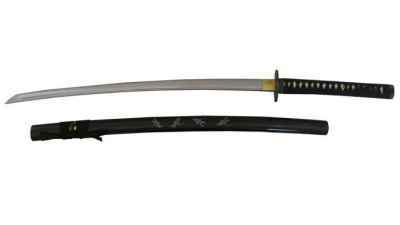 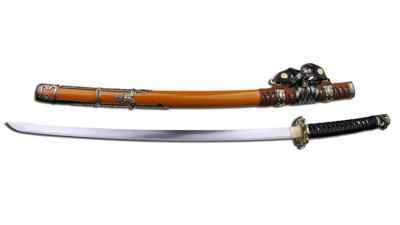 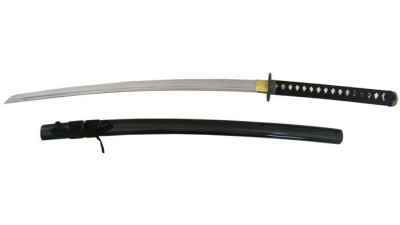 What they offer is an economical alternative to the higher end katana available, for the beginner. 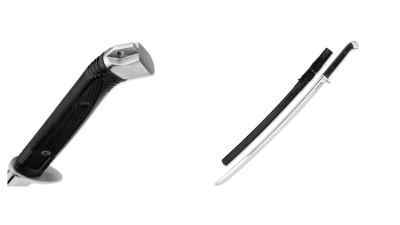 They have proper tangs and are constructed properly using tempered carbon steels. 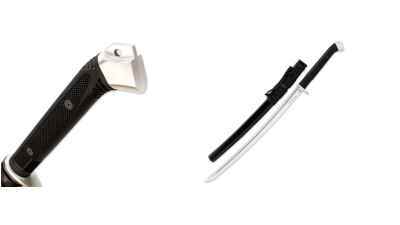 These are made as entry level swords and are suitable for learning technique and light cutting of pool noodles or single rolled tatami. 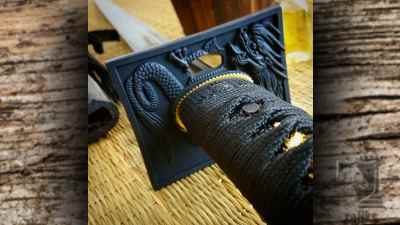 The secrets of the covert ninja or shinobi have been steeped in myth and legend since Feudal Japan.